oakley HERE 25%OFF "NADAPARAVESTIR" . beanie HERE . 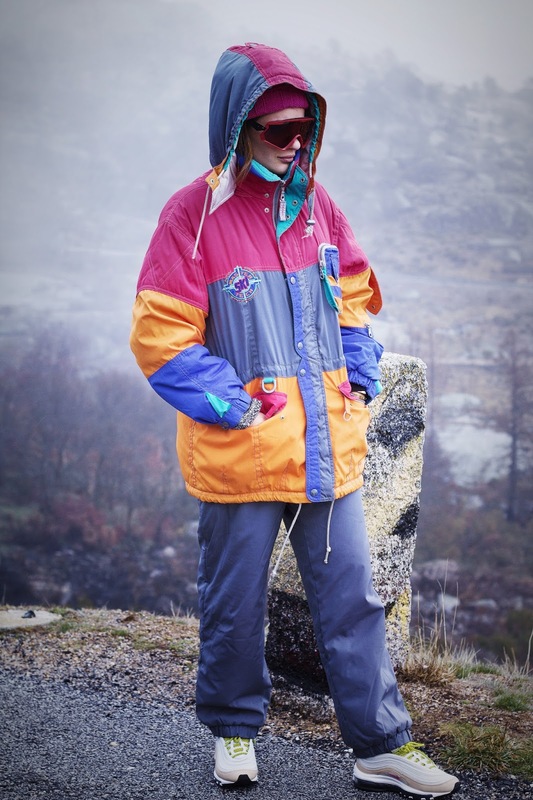 vintage skisuit . nike HERE 10%OFF "NADAPARAVESTIR-10"
Eu sei que ando por aqui desaparecida, e por isso mesmo esta semana prometo que vão acontecer muitaas coisasss! Stay tuned! Deixo-vos algumas das fotos que tiramos pela Serra da Estrela no primeiro dia que ainda se via algo. No segundo dia, acabamos mesmo por ficar pela Covilhã em casa de uma tia, mas confesso que fiz um daqueles "detox de internet", pelo menos tentei. O Miguel acabou por descordar e disse que eu não conseguia estar sem telefone então nem me levou a sério, e tinha razão... Tentaremos numa próxima vá! Aproveito ainda para vos dizer que a Ergovisão tem disponíveis modelos de óculos específicos para a neve que ainda têm um desconto de 25% se disserem o nome do blog numa das lojas da companhia. I know I'm missing here, so for this very reason this week I promise that many things will happen! Stay tuned! 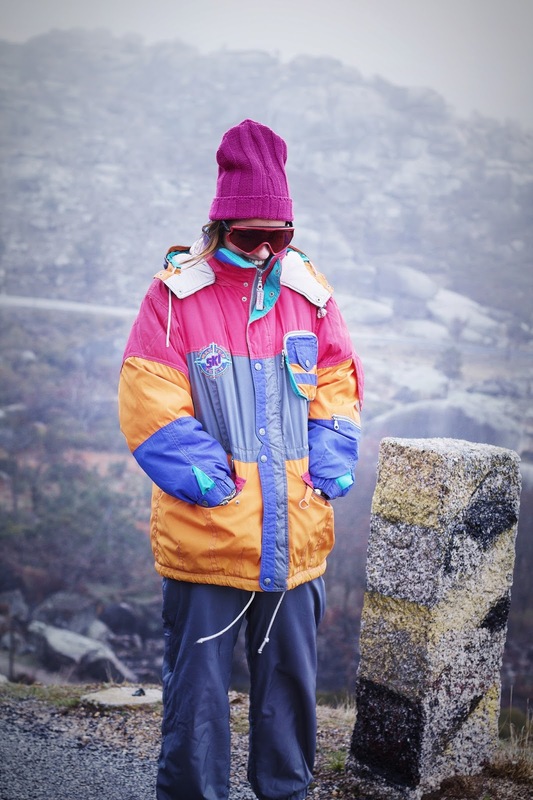 I leave you with some of the photos we took in Serra da Estrela on the first day that something was still to be seen. On the second day, we ended up staying by Covilhã at an aunt's house, but I confess I did one of those "internet detox", at least I tried. Miguel finally disagreed and said that I could not be without a phone so he did not take me seriously, and he was right ... We'll try a next go! 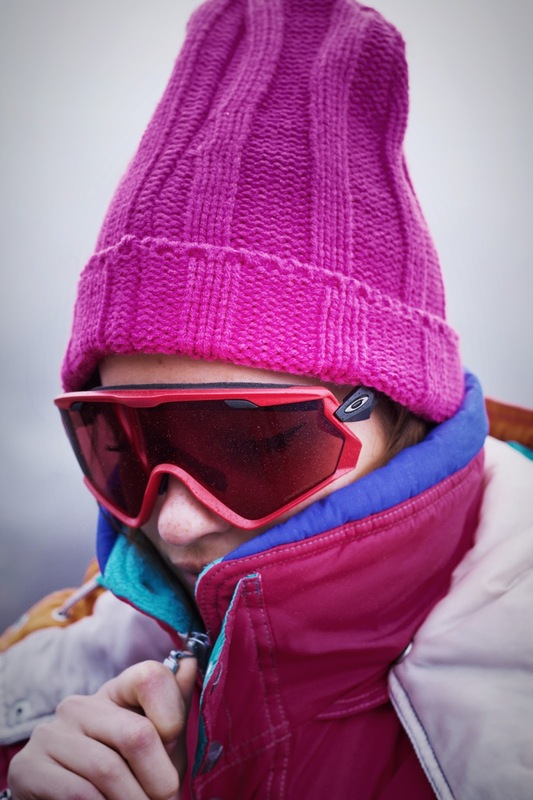 I also want to tell you that Ergovisão has models of snow-specific glasses available that still have a discount of 25% if they say the name of the blog in one of the stores of the company.